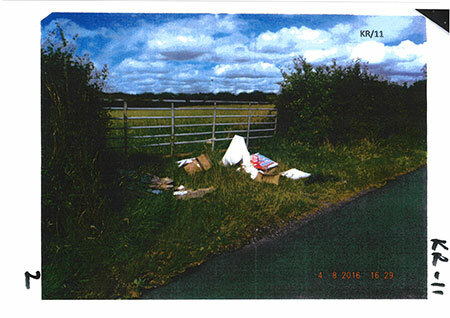 A Northwich man has been fined £1,801 for fly-tipping after council officers carried out an investigation into rubbish illegally dumped in Whitegate. 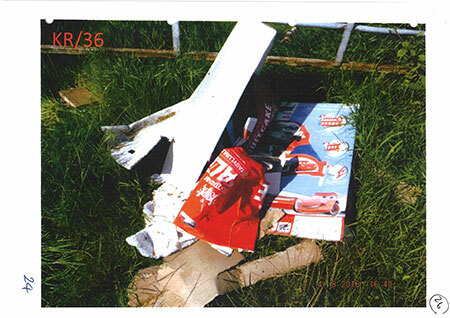 Matthew Gaunt (22) of Astbury Drive, Barnton, Northwich, was found guilty after a trial in his absence of fly tipping household waste in Mill Lane, Whitegate. The defendant’s email to the West Cheshire Magistrates’ Court requesting to change his plea to guilty without attending was rejected by the District Judge due to its ambiguity. 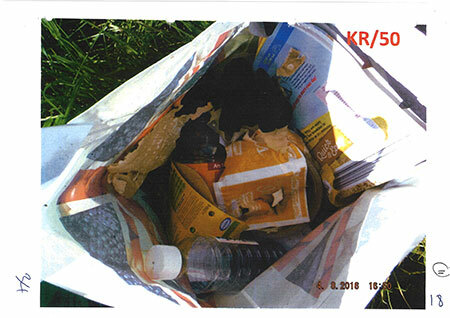 The court heard evidence from a Regulatory Services officer who was on patrol on 4 August 2016 and discovered a pile of household waste deposited in the gateway to a field in Mill Lane, Whitegate. The investigation led to the defendant, Matthew Gaunt, who initially entered a not guilty plea. After the trial in his absence, the District Judge said that she found the offence proved, and fined Mr Gaunt £990, as well as ordering him to pay £712 prosecution costs, and a victim surcharge of £99, all to be paid within 28 days.